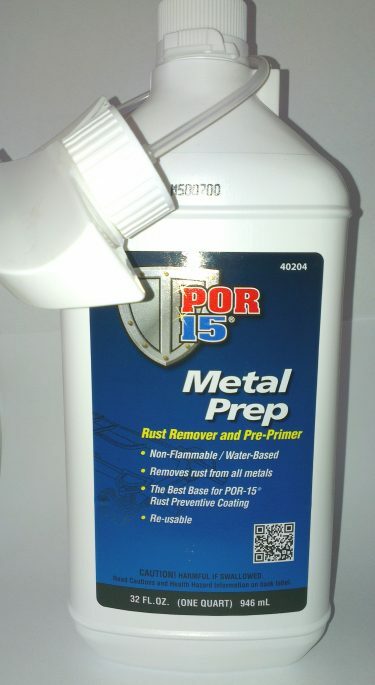 POR-15® Rust Preventive Coating is a high performance coating designed for application directly on rusted or seasoned metal surfaces and will stop rust permanently. 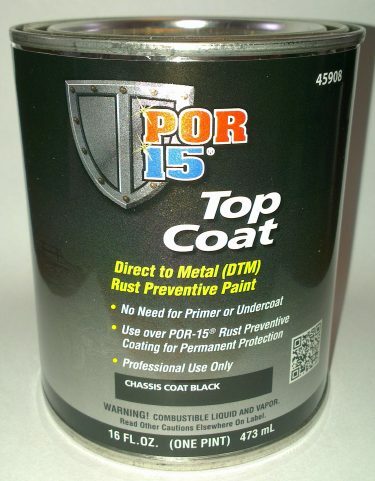 POR-15® Rust Preventive Coating is non-porous and seals and protects many surfaces from water, chemicals, salt, and other corrosive contaminants and is able to be painted over rust. 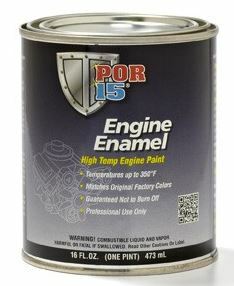 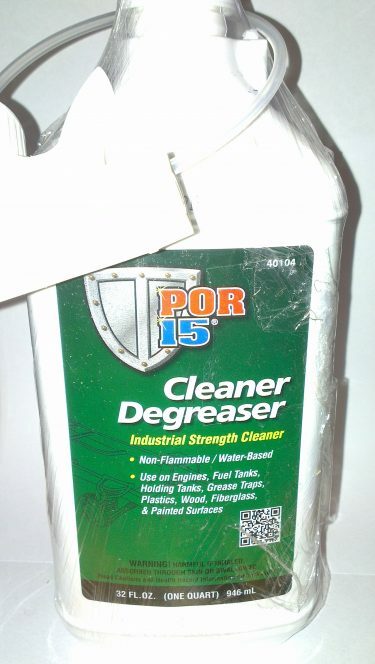 POR-15® Rust Preventive Coating is an effective anti-corrosive and rust preventive coating that offers superior chemical resistance due to its dense, cross-linked molecular composition and non-porous attributes.